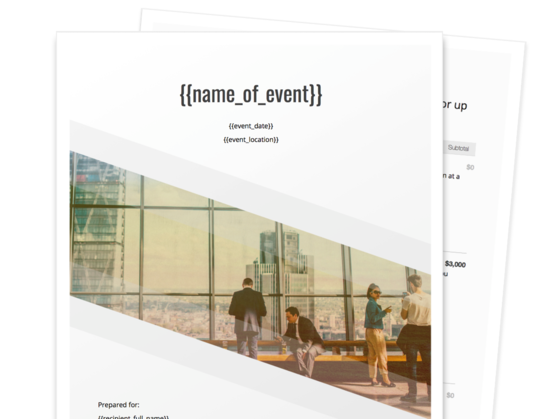 Get the sponsorship and support you need for all future events by using our fully customizable sponsorship proposal template. 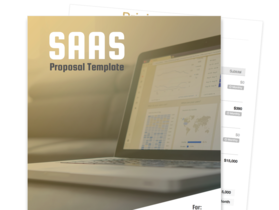 This sponsorship proposal template makes it easy to create an irresistible offer that’ll build lasting partnerships for all your events to come. Introduce the goal of your event and the positive impact that it can have on your community. 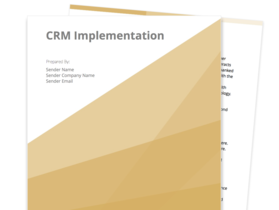 Clearly communicate the practical benefits that participating sponsors will enjoy. Create sponsorship packages that are designed to fit the budget and business objectives of your prospective sponsors. 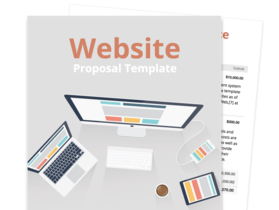 Present your sponsorship proposal to your recipients with a private web-link, and track all recipient views and activities as they happen. This brief description of the event sets the tone for your proposal by introducing the merits of your planned event and describing succinctly what it is all about. Here you can talk about the purpose of your event, its target area and demographics, and how many attendees you are expecting. It is the perfect opening to formally ask your potential benefactors for donations. Naturally, you can’t ask prospective sponsors for funds if you’re unable to tell them what exactly is in it for them. This section lets you set forth the general benefits that sponsors of your event will enjoy. These can include having direct access to one’s target audiences, increased brand exposure through local media coverage, an opportunity to strengthen customer engagement and to engender brand loyalty, as well as being able to enjoy a high return on investment. The sponsorship package underpins the agreement between your organization and your sponsor. Having a summary of the different sponsorship packages lets you describe the extent of benefits that your sponsors will enjoy. Typically, this is based on their level of involvement, which is—in turn—defined by the amount of donation they are willing to provide. Sponsorship packages are made up of individual benefits like the following: naming rights to the event, the ability to install marketing collaterals at the event venue, live plugs by event speakers, promotion through press releases and social media posts, booth space, VIP tickets, and so on. This section states the terms and conditions that govern the contractual agreement between your organization (the event organizer) and the company that is sponsoring your event.